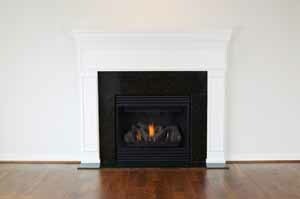 Boston Stone Works - Natural and Engineered Stone Fireplaces and Fireplace Surrounds. 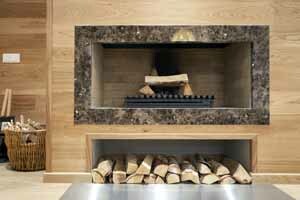 At Boston Stone Works, we have been designing, fabricating and installing natural and engineered stone fireplace finishes for over a decade. 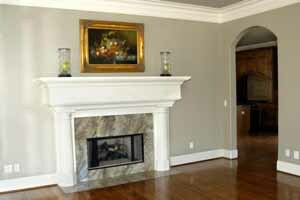 We value the process of designing and creating unique and original fireplace mantels, hearths, and surrounds as the focal point of your home. Boston Stone Works offers a wide selection of natural stones, granite, marble, travertine, etc. or engineered stones, quartz, recycled plastic, recycled glass, etc., to suit your needs. All of our fireplace projects are custom designed and fabricated, whether for a contemporary or traditional appearance, using a variety of colors, finishes, and edges. A stone fireplace mantle, surround, or hearth, will add charm, character, and elegance to any interior or exterior fireplace project. 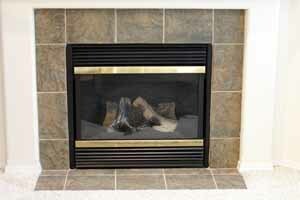 To see more fireplaces, visit our Fireplace Gallery.